GHG’s Guide To Gatsby Hen Party Themes. 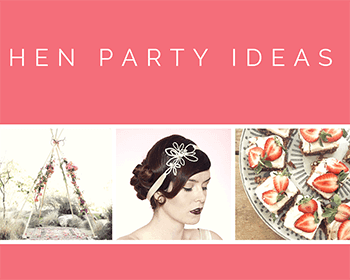 Here is our go to guide for planning a Gatsby hen party theme. The elements you need to think about for your Gatsby hen party theme are: *What to wear, *What activity to do, *Where to go & lastly, *What to eat & drink. 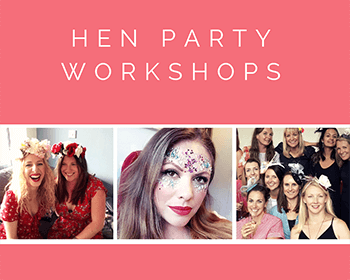 Our Glam Hatter Girls always get super excited by hen party themes. 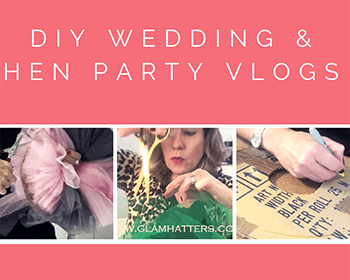 Whenever I get a call from a hen party organiser telling me, “We’re going for a Gatsby hen party theme.” I have loads of advice for them! 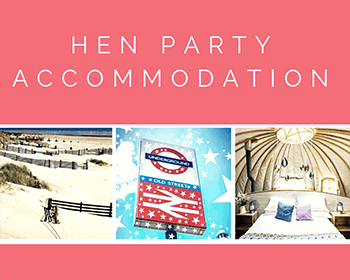 This post breaks down the above headers to help you plan your hen party. 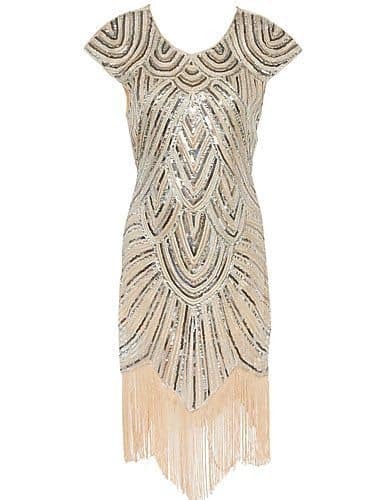 Gatsby Hen Party Theme Dresses. 1. 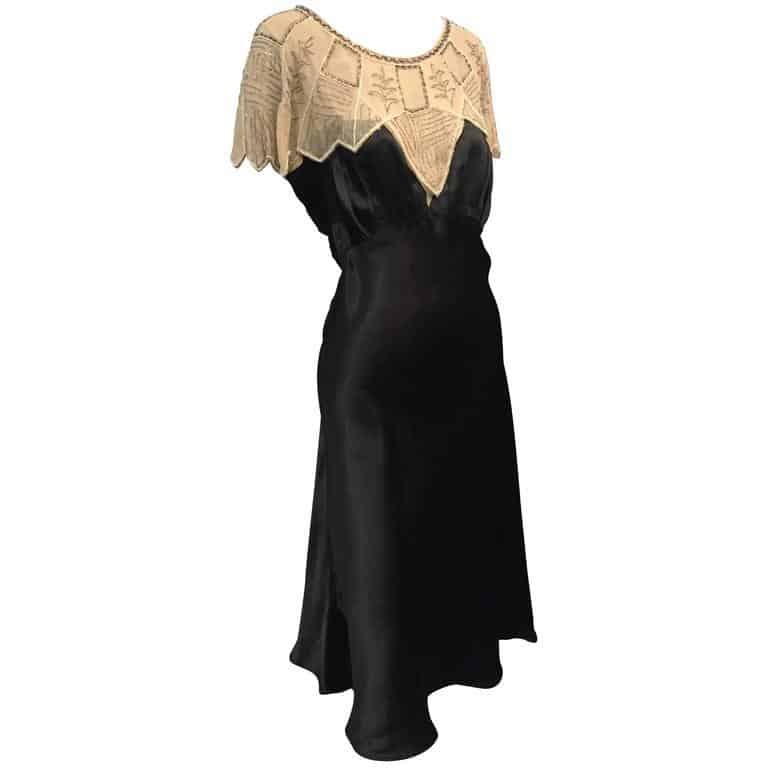 1920s Art Deco Black Silk Satin Gatsby-Style Dress w Beaded Caplet £751.78 from 1stdibs. I love this dress, so classic with just the right amount of sleeve and the black works really well with the gold beading. 2. Women’s Party/Cocktail Vintage Sheath Dress £19.67 from Light In The Box. 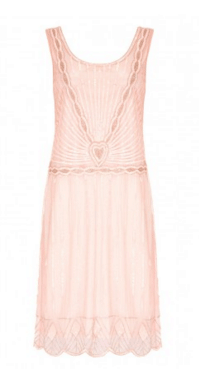 This very affordable little dress is super pretty with lots of beading, perfectly reflecting Gatsby style. 3. Frock and Frill Zelda Flapper Dress in Lilac £135.00 from Little Black Dress. Gorgeous colour, Gatsby styling, scalloped hen, purple beading – yummy! 4.Gatsby lady Charleston Flapper Dress in Pink £75.00 by Little Black Dress. Oh so pretty in pink. Love this, not too sugary, very Gatsby – could be for a very lucky bridesmaid! 5. 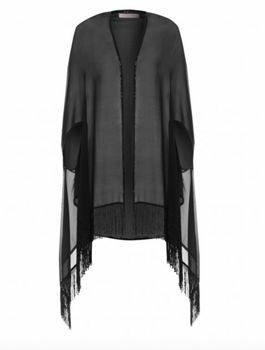 Great Gatsby Inspired Fringe Shawl by Gatsby Lady London £29. I couldn’t resist putting this one in. I love a shawl, perfect for when you need a flattering item to rock your Gatsby dress. I have a few in this style and even wear them over a t-shirt and jeans. Team with a long beaded necklace and you have a day to night everyday outfit. Team with a Gatsby dress and you have a va-va-voom hen party outfit! Gatsby Hen Party Theme Activity. 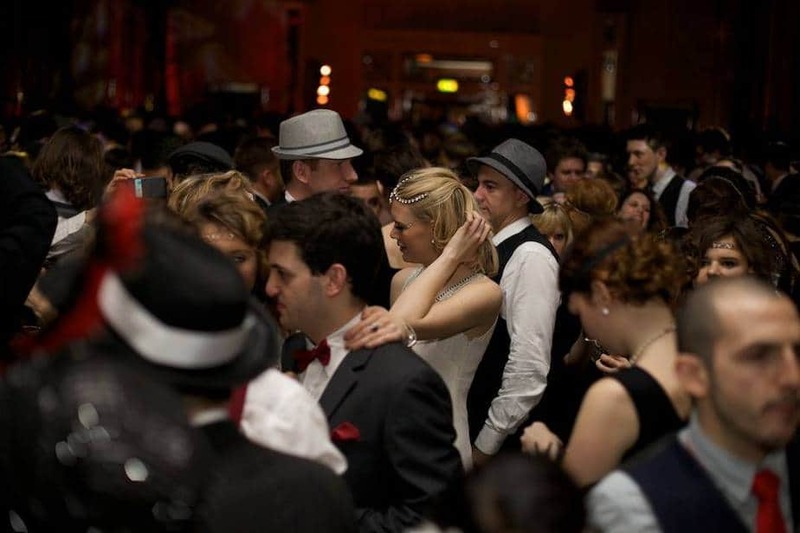 Glam Hatters’ Hen Party Workshops – Gatsby Headband. Book in with Glam Hatters’ for a Gatsby headband making workshop . The Glam Hatter Girls will teach you to make a beautiful Gatsby inspired headband with 1920’s attitude! Using pearls, beads and gorgeous silk ribbons. With step-by-step instructions you will make beaded decorations and then attach to ribbons to make a Gatsby headband. 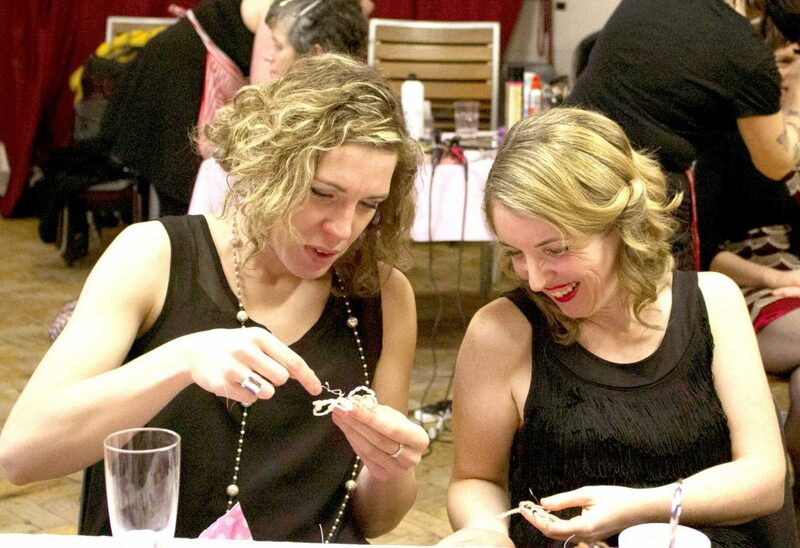 The Gatsby headband workshop is suitable for all levels, even if you’ve never picked up a pair of plyers in your life! All materials and tools are included, so you don’t need to bring anything with you – unless you want to! Have your Gatsby themed hen party at one of Glam Hatters’ venues in London or Cardiff or they can come to a venue of your choice. (No venue hire fees.) Click here for accommodation ideas. The Gatsby headband is perfect for wearing for your Gatsby hen party theme and a lovely reminder of the day. Gatsby Hen Party Theme Night In London. 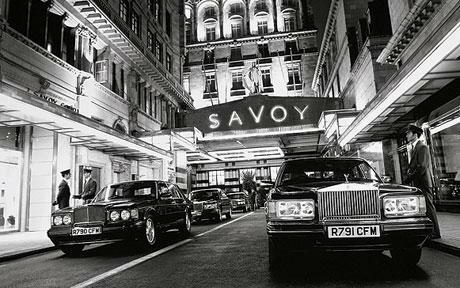 “Each month behind closed doors London’s most hedonistic party-goers are secretly indulging in a night of rip-roaring revelry and mischief. 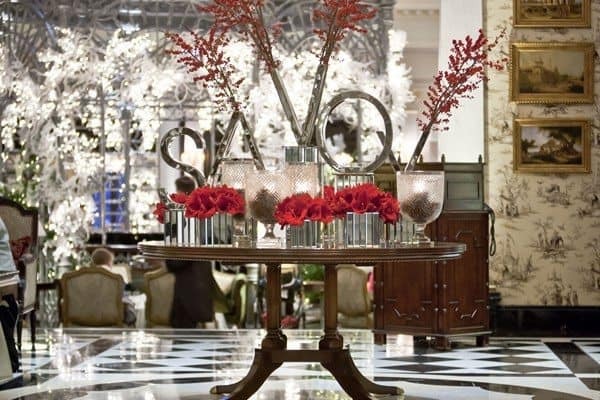 The Prohibition parties are a mesmeric foray into a bygone era in which sensational glamour and wanton waywardness were the order of the day. 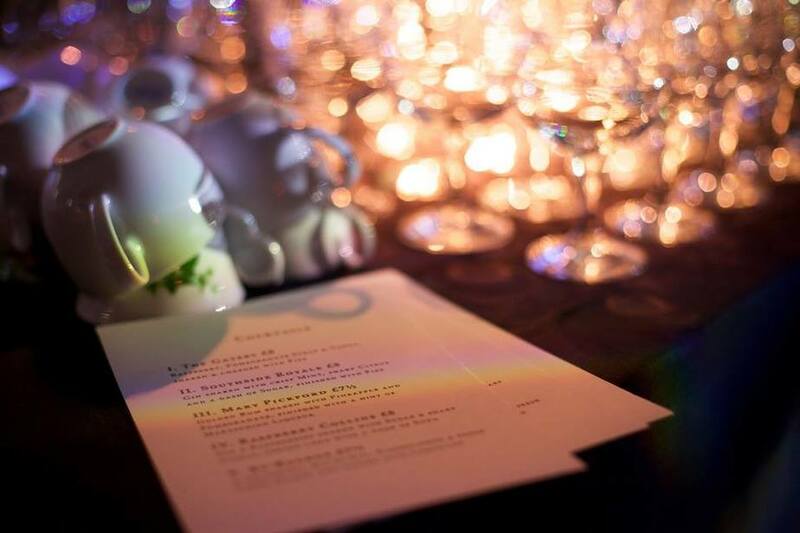 The parties are held at secret locations throughout London. 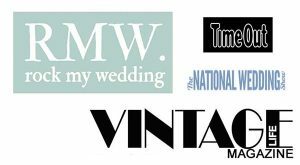 Take a look at their website in the directory below for all the details. In 1903 the first truly ‘famous’ bartender arrived at The American Bar, a lady named Ada ‘Coley’ Coleman, whose signature cocktail was the Hanky Panky, still a popular choice today. Gatsby Hen Party Theme Cocktails & Cake! Firstly it has to be Ada ‘Coley’ Coleman signature cocktail the Hanky Panky. To make a 1920’s Hanky Panky cocktail The Latin Kitchen have the full recipe here. 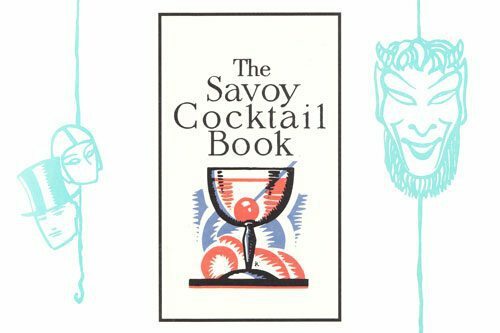 Ada’s successor was the inspirational Harry Craddock, who not only created a number of classic cocktails but who notoriously compiled these recipes into the legendary Savoy Cocktail book, still regarded today as the bartender’s bible. For all cocktails 1920’s, this is the book you need! The cake below has been on my Pinterest board for a year and I can’t tell you how may people have re-pinned it. In fact this picture, world-wide has had 3.7k pins! If you’d like to know more about the supplier click here. 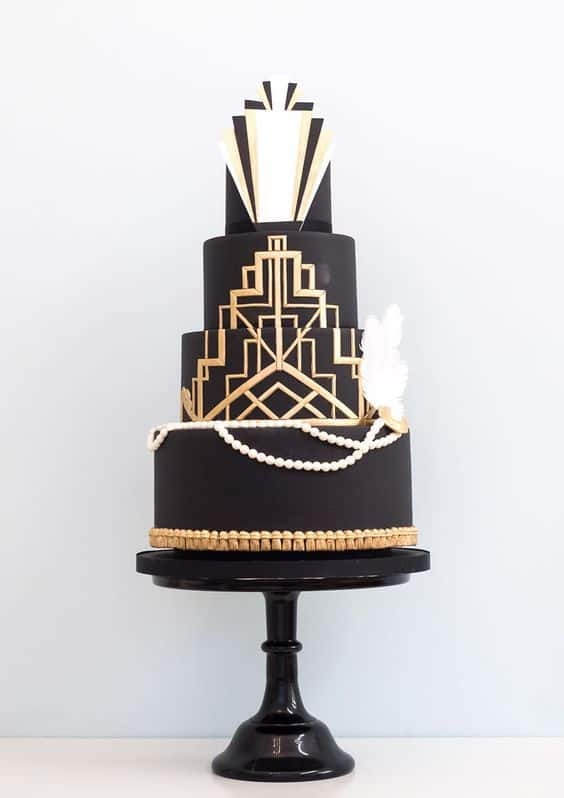 Here is another beautiful Gatsby themed cake, just because…. This one is by Marie Antoinette Cakes. Planning Your Gatsby Theme Hen Party. I have loved writting the blog this week. A Gatsby theme hen party is my perfect hen party! 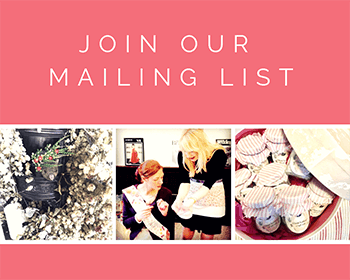 I hope you have lots of fun planning yours and I would love to book you in for a Gatsby Workshop with Glam hatters. 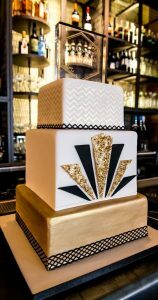 Call me for any help you need planning your party and here is my last Gatsby tip – For perfect Gatsby style inspiration the only thing you need to watch is The Great Gatsby. The film has classic Gatsby styling, it’s pure 1920’s heaven on celluloid. Now – go watch! 1920's theme hen do, 1920's theme hen night, 1920's theme hen party, Gastby theme, Gatsby themed hen party, Great Gastby Theme, hen night ideas, hen night theme, hen party activity, hen party ideas, hen party themes, unusual hen party ideas, vintage hen party.